Join our team this Sunday April 23rd at this gorgeous move in ready townhome in Dorsey Pointe! You will fall in love with the spacious 3 Bedroom & 2 1/2 Bath floorplan. We would love to give you a personal tour! 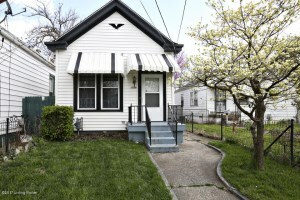 Call 502-371-1173 for more information about this property or other Open Houses in Louisville KY.
1539 S Shelby St Louisville KY 40217 is a fantastic move in ready home in Schnizelburg. The home offers a new AC unit installed in 2017, newer windows, & replacement carpeting in the Bedroom & Living Room. 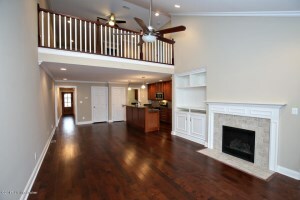 The front entry opens to the Living Room w/ decorative only fireplace & crown molding. The kitchen has ample cabinetry as well as a pantry closet. 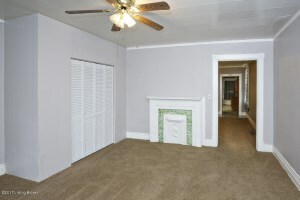 The Bedroom is good sized with crown molding & an attached Full Bath. There is also a second Full Bath as well as an enclosed porch which provides storage, a laundry area, & access to the cellar. 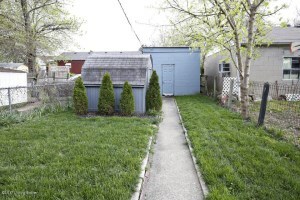 1539 S Shelby St Louisville KY 40217 is pleasantly landscaped with a 1 car detached garage, & level grassy yard with storage shed. 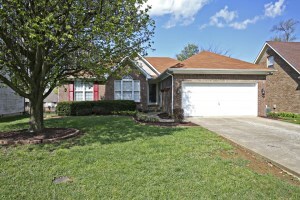 Call 502-371-1173 for additional information about this home in Louisville. Join At Home In Louisville Real Estate Group this Sunday April 9th from 2-4 at our beautiful new listing in Watterson Woods. You'll love this move in ready 3 Bedroom 2 Full Bath Ranch! Call 502-371-1173 for more information or visit with us at the Open House in Louisville!